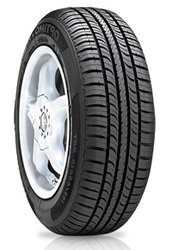 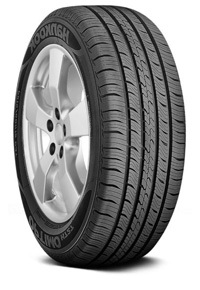 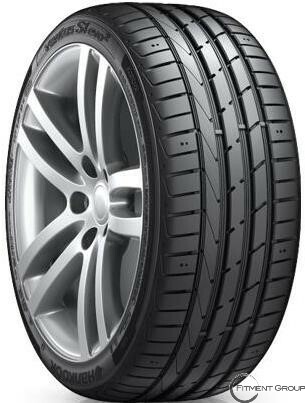 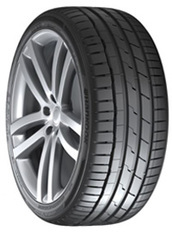 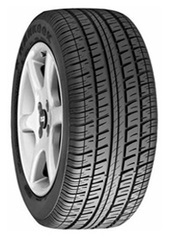 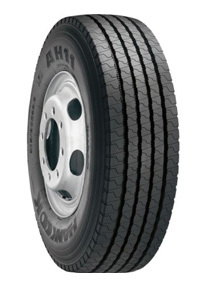 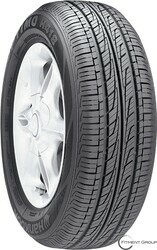 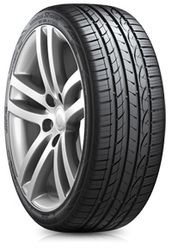 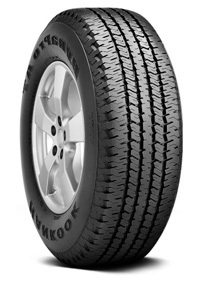 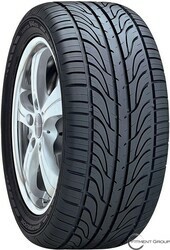 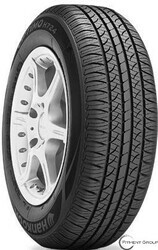 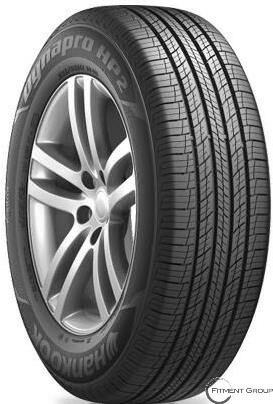 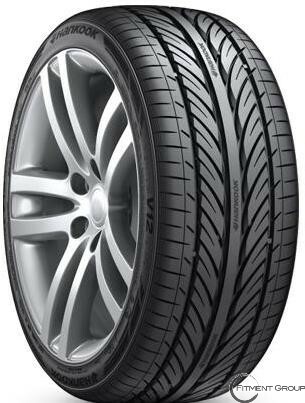 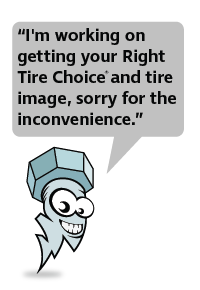 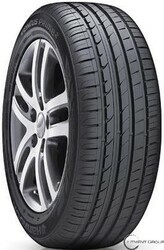 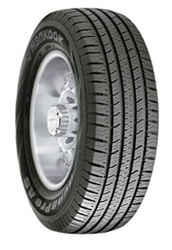 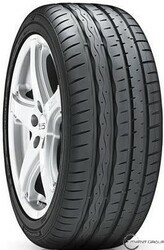 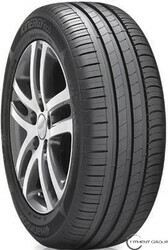 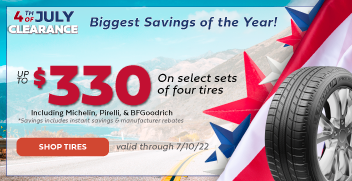 HANKOOK | Big Brand Tire & Service has a large selection of tires at affordable prices. 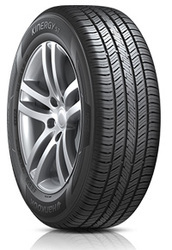 As one of the top ten largest tire manufacturers in the world, Hankook Tires have become known for their dedication to research and development, always working hard to improve their products with cutting-edge technology. 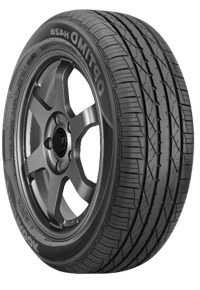 The Optimo H418 is a great pick for luxury vehicles and touring sports cars. 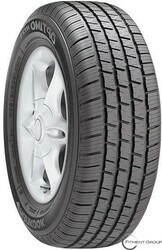 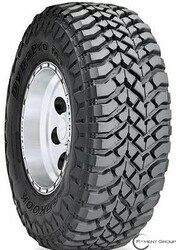 The tread block pattern helps prevent uneven wear and provide great traction in all types of weather. 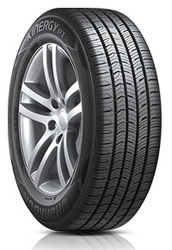 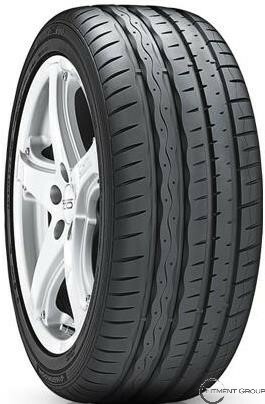 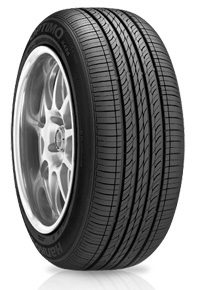 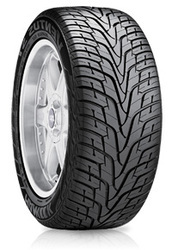 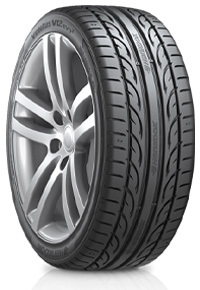 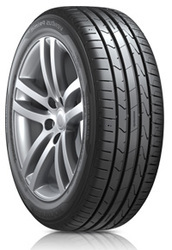 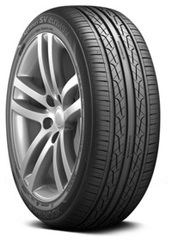 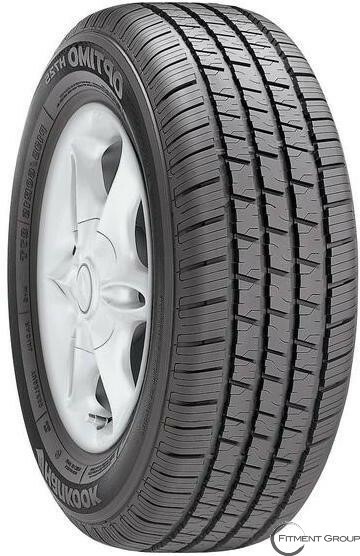 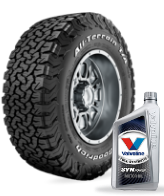 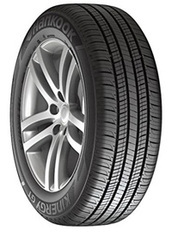 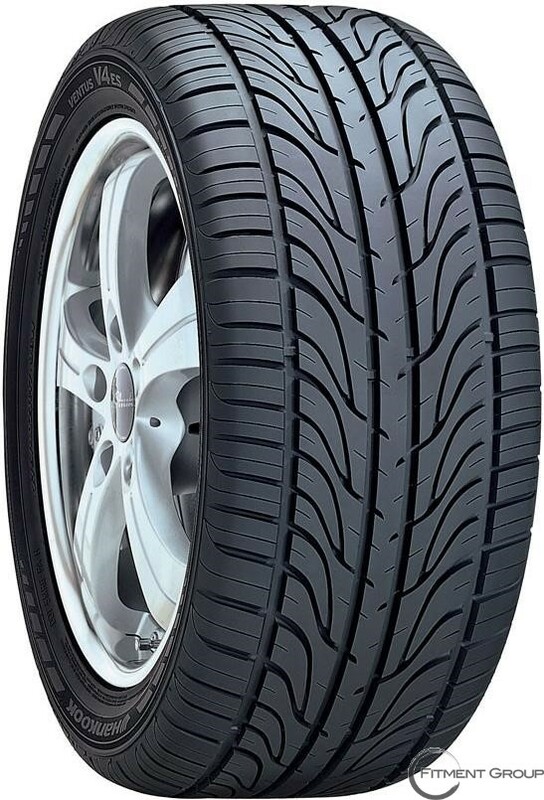 For a high performance tire for coupes and sedans try the Ventus H101, which provide great handling, even tread wear and traction in wet or dry weather. 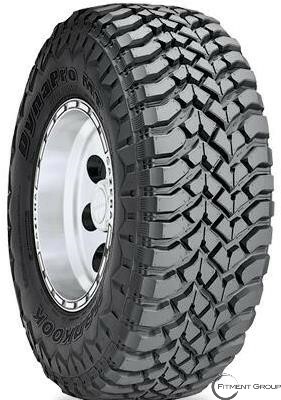 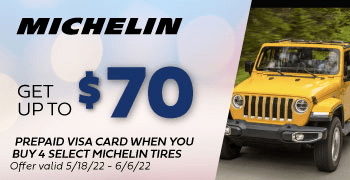 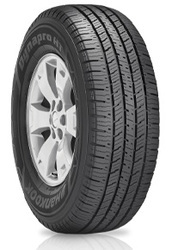 For the off-road vehicles try the Dynapro ATM RF10, a light truck or SUV tire with an aggressive sidewall design, providing protection against punctures. 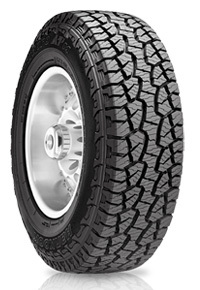 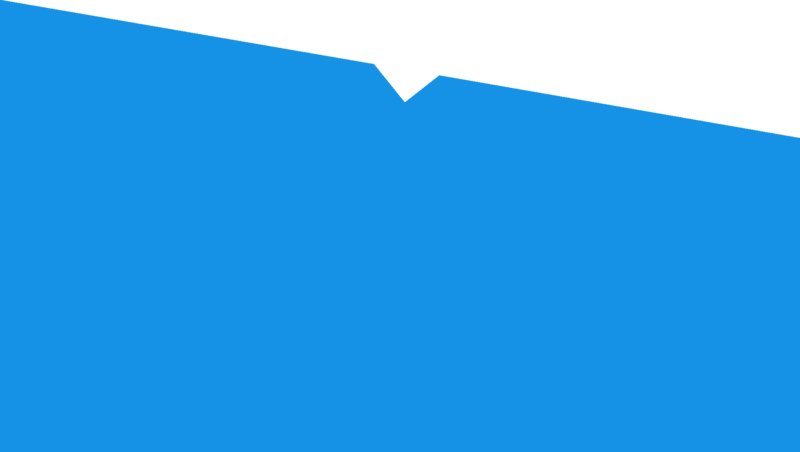 Additionally, angled and scalloped grooves offer excellent off-road traction and grip in snow or ice.